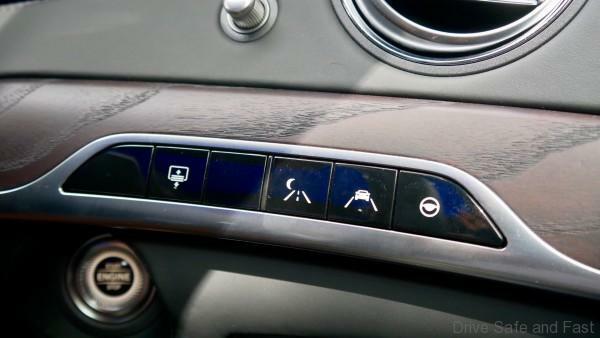 When a car derives its identity from as many different signifiers as this, reviewers like me have an easy time. 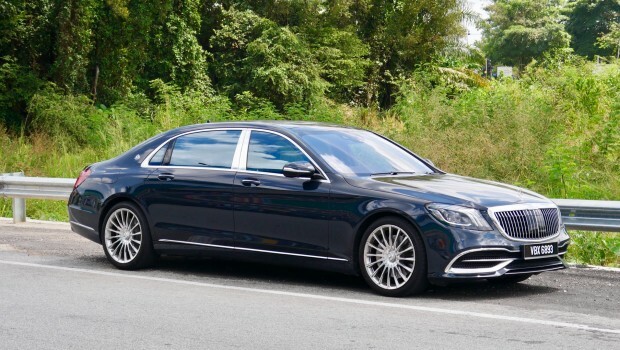 Throughout this review, you’ll notice that I’ll refer to the car as an S-Class, an S560, a Maybach, a Mercedes, a W222, or some other combination of these. 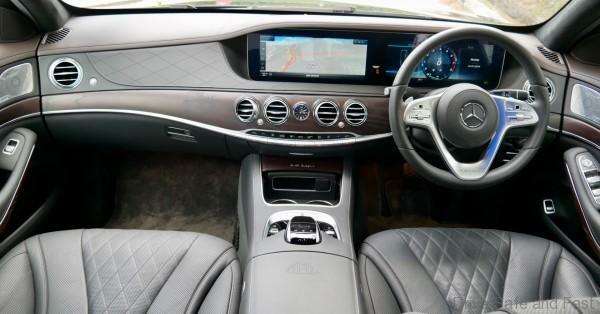 And as you’ll learn by the end of it, they’re all half-true ways of describing the Mercedes-Maybach S560. In the age of the downsized, turbocharged limousine, the S560 stands out as one of the few large displacement options left. A big, needlessly powerful engine like this makes getting up to speed feel effortless and buttery smooth. 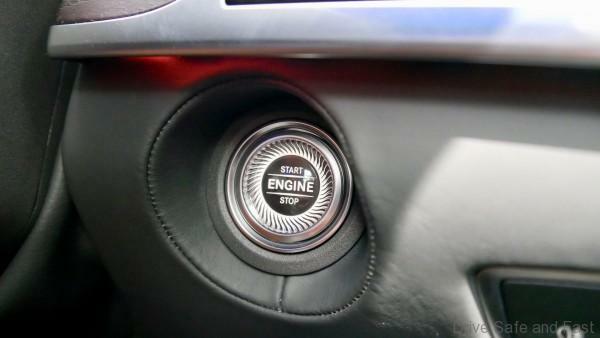 You don’t ever have to put the pedal to the metal, but if you do, the S560 turns into a rocketship. 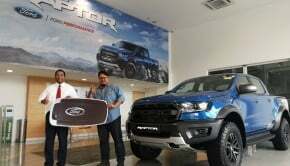 700Nm of torque is no joke no matter how large or heavy the vehicle. Far from being a clumsy mess, the W222-derived chassis lends a sense of plantedness. The unusually long stretched sedan shrinks more and more the faster you drive it. It would be a mistake to call the Maybach nimble, yet it doesn’t roll nor dive like you’d expect a car of its gait would. And as sweet as the ten minutes I spent as a passenger was, I much preferred being in the actual captain’s seat. 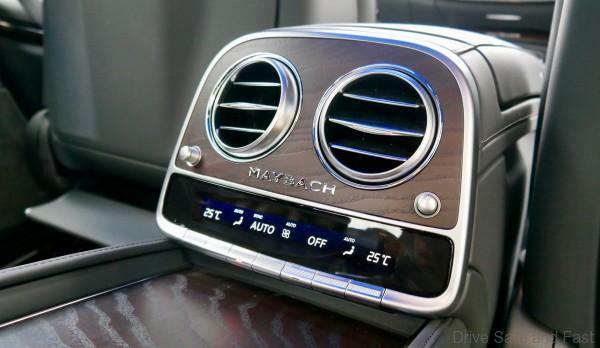 The Maybach’s hidden strength is MAGIC BODY CONTROL. 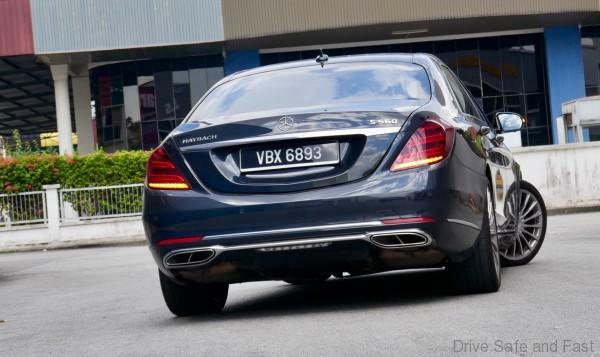 This is the first member of the S-Class family to bring this feature in Malaysia and it sure is fantastic. 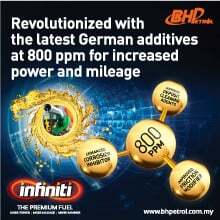 In simple terms, the system scans the road surface for imperfections and compensates by making small, quick adjustments to the suspension. 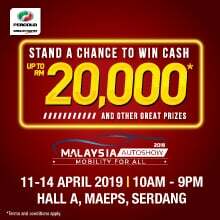 It works wonderfully on road surfaces of any quality though the low profile run flat tyres around those fantastically large 20″ alloys undoubtedly reduce the Maybach’s true potential in the comfort department. If this is the best Daimler has to offer, I’m thoroughly convinced. 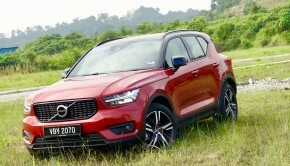 In terms of performance, it was nothing but impressive from any of its 4 seats. In terms of design it’s impossible not to compare against the standard S-Class. They are, after all, part of the same family. 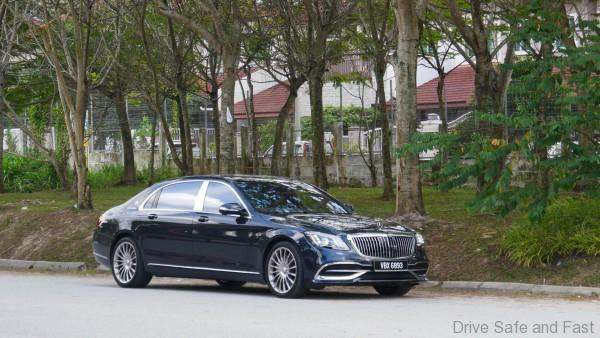 What we really have to ask is this: does the Maybach do enough to distinguish itself? 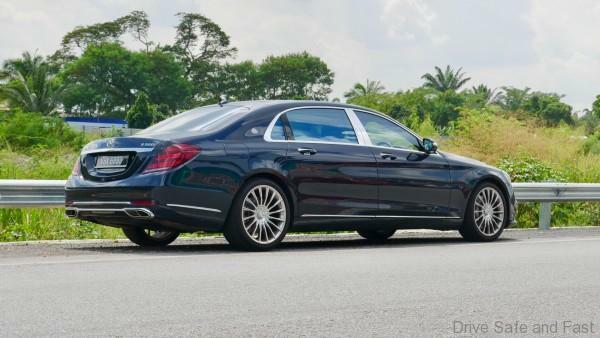 Besides the change in proportions, the Maybach’s design differentiators are minimal but adequate. Take the exterior. 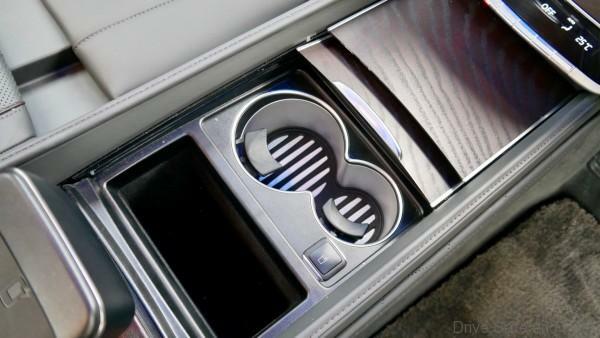 The grille features a ‘pin stripe’ motif reminiscent of something you may find on a typical Rolls Royce. The aforementioned 20″ rims are also majestic and glimmering enough to take note of. There are also various badges and insignia around the vehicle to remind you of its status. 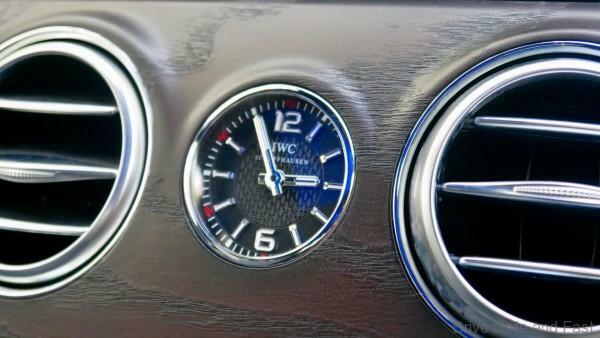 But it’s really the satin plating surrounding the side windows that truly set this car apart. 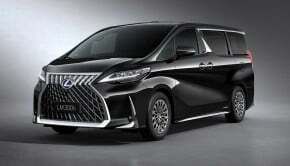 It’s a design feature saved usually for coach built sedans and stretch limousines. In fact, only vehicles of a certain length and category can pull this look off. The S560 can and does. On the inside, it’s goodies galore. 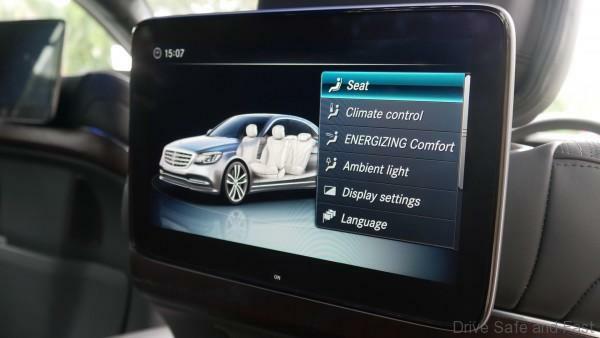 Before we talk about the tangible stuff, we should touch on the S-Class’ new ENERGIZING Comfort Control. It’s a little bit strange to explain, and very strange to experience first hand. 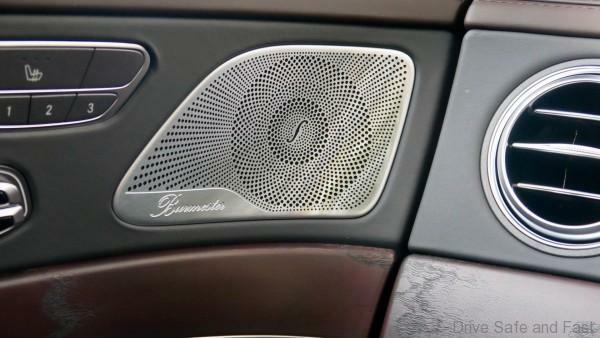 They’ve basically built in a few ‘mood-setting’ programmes which tweak ambient lighting, air fragrance, music and more for ‘Freshness’, ‘Warmth’, ‘Vitality’, ‘Joy’, or ‘Comfort’. I’m not sure how to measure the effectiveness of the whole thing but it’s an interesting way to pre-configure all the cabin’s various functions in an easily accessible way. It’s best we focus on what the rear passengers get for this review. 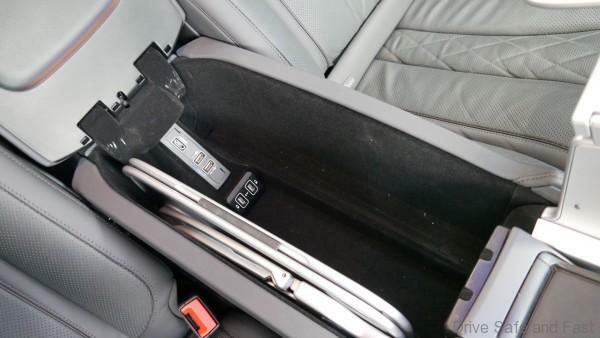 Tucked away between the seats is a mini fridge with room for at least two bottles of wine or champagne. 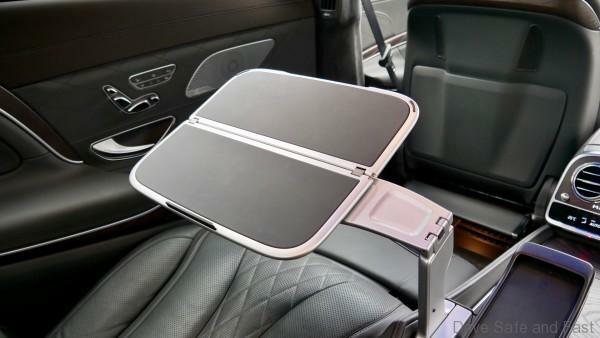 In the rear armrest are two fold away tables. The mechanisms for both were found to be sturdy and intuitive enough. 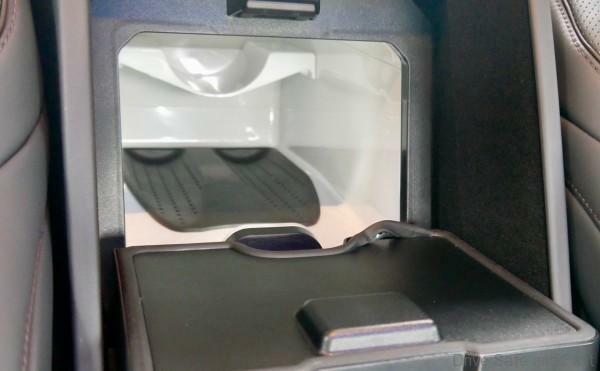 The rear passengers get their own set of ports as well as a shared wireless Qi charger. 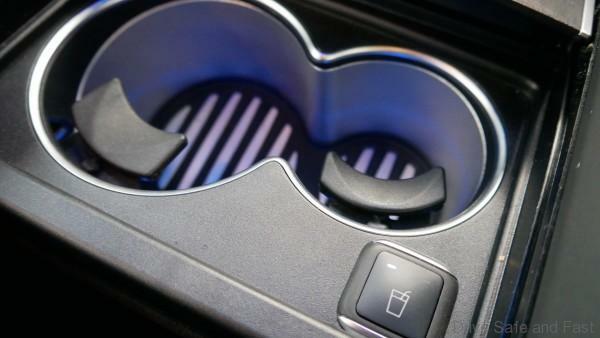 Ahead of that is a couple of hidden cup holders. These have a built in chiller/heater function. 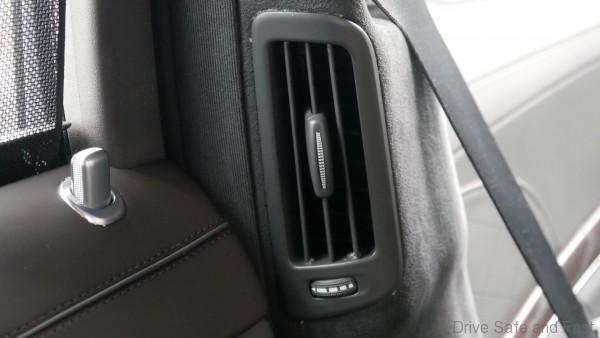 Both passengers have controls for each others windows, their own sunshades as well as the sunroof. Speaking of the sunroof, this one is rather special. 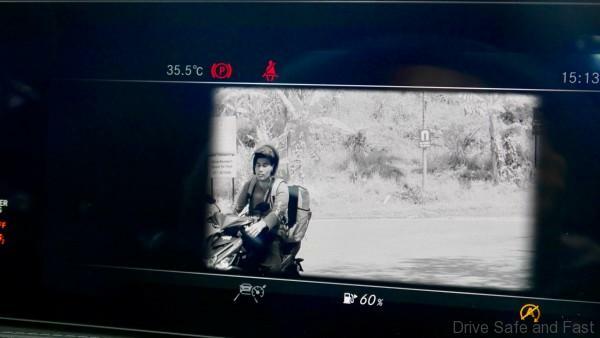 It has an ‘electrochromic’ feature that can essentially tint or clear itself with the push of a button. 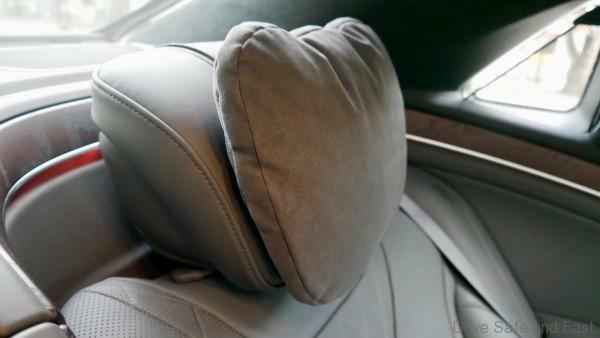 Both rear seats can be reclined and each element readjusted. The one on the left is where you really want to be though. 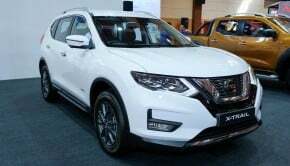 It has a dedicated button that if held down, not only brings the seat to a full recline, but also pushes the front passenger seat forward and away. This is what having a long wheelbase is for. I can only imagine just how comfortable sleeping in the rear would be on a long journey. 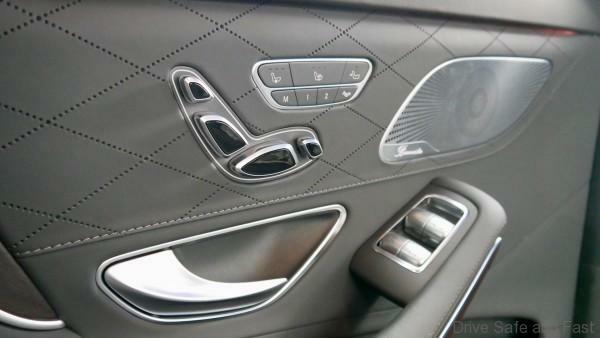 The interior is wrapped in lots of leather. Even part of the dashboard are covered in the stuff. 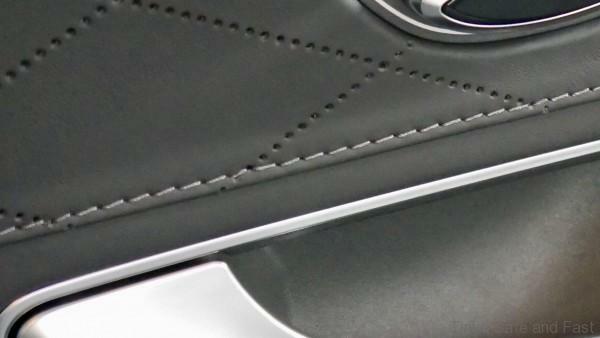 A lot of it is hand-stitched Nappa leather, which can be a double edged sword. On the one hand, it’s very exclusive and upmarket, but you get strange variations in the stitching around perforations in the leather. I wouldn’t call it shoddy workmanship, but it does look like the designers could have foreseen the problem and done things slightly differently. 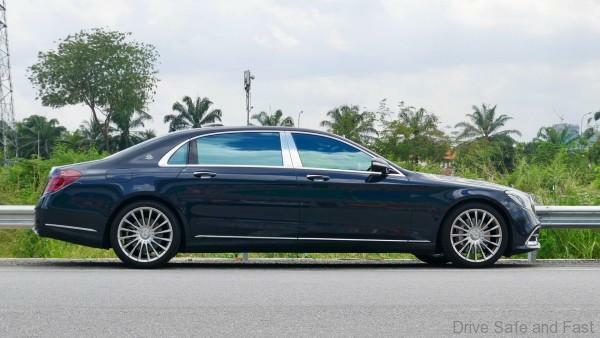 In spite of all this finery, at RM1.4 million is just too high of an asking price for the Mercedes-Maybach S560. 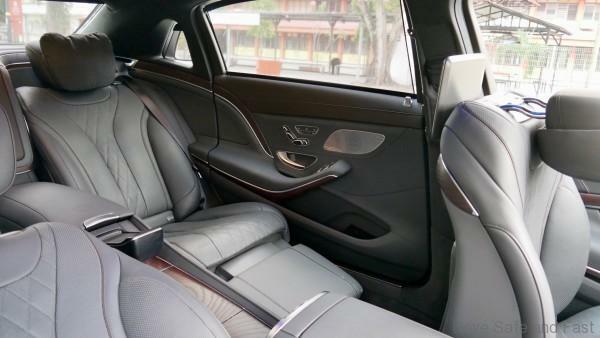 A regular S-Class, like the S450L is actually more than sufficient to cater to the typical businessman, politician, diplomat or celebrity. It has all the power, comfort, and prestige required for the job. Which means it’s the plutocrat crowd that Mercedes aims to tackle with this vehicle. This too, puts it in a difficult position. 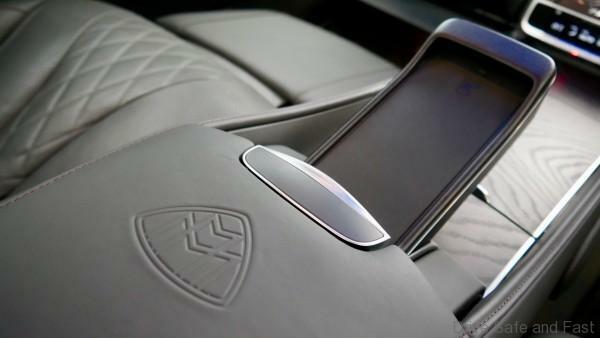 The ‘Maybach’ in ‘Mercedes-Maybach’ feels more like a trim level than a brand of its own. At this sort of price, one would expect bespoke digital animations. 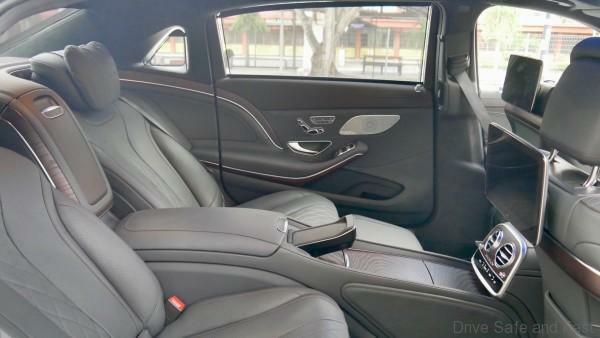 One would expect the digital avatar of the Maybach that appears on its 12.3” display to mirror the actual car’s paint scheme and trim specification. Instead, you don’t even get a representation of the car you’re in! The standard S-Class is shown. 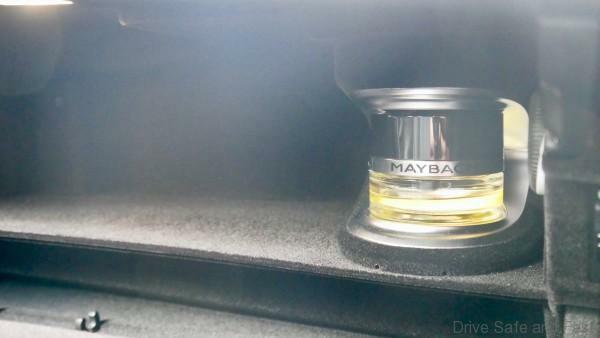 I know, it’s a small detail, but you can’t expect brand separation between ‘Benz’ and ‘Maybach’ if details like these aren’t accounted for. Don’t get me wrong, it’s an excellent vehicle. 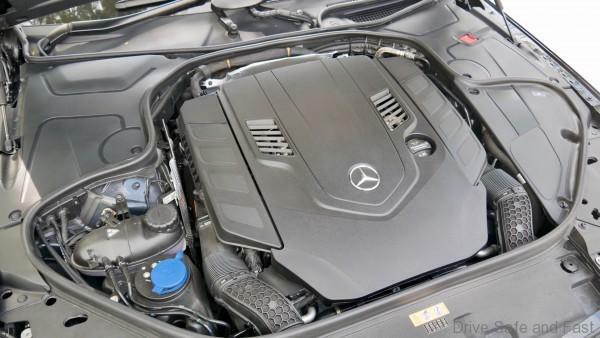 It’s a prime example of what Benz can do with a large sedan and a limitless budget. But when up against the brand strength of Rolls Royce and Bentley, this long-wheelbase limousine still comes up a little short.